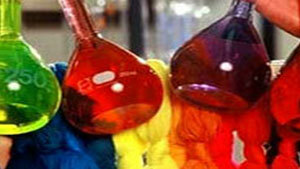 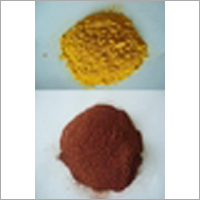 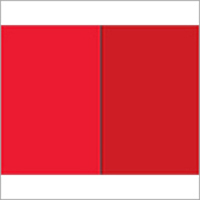 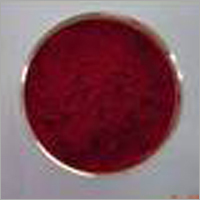 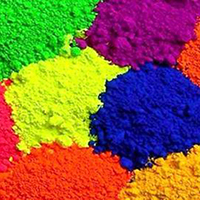 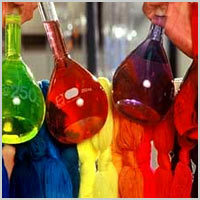 We are the most successful exporter and supplier and Manufacturers of Reactive Dyes in India. 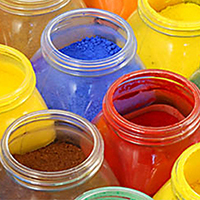 By utilizing premium quality chemicals and other materials, dyes are appropriately processed under the guidance of our experts at well equipped production unit as per global market terms. 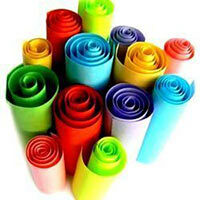 These are demanded for yarn dyeing mainly on packages and hanks, demanded in textile and leather industry. 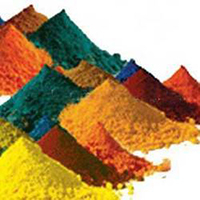 Prior to delivery, it is examined on several predefined standards by our quality analysts. 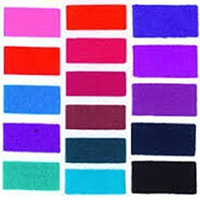 We make available these Manufacturers of Reactive Dyes to our valuable clients at pocket friendly prices.